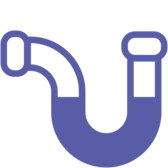 POWER FLUSHING’, ‘JET FLUSHING’ & ‘HARD FLUSHING’……are all expressions used (in the heating industry over many years) to denote the process by which heating systems are forcibly cleansed using water at high velocity, but low pressure, so that no physical damage is caused to the system. 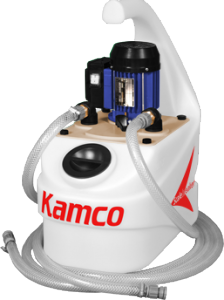 Power flushing in Hyde can be made even more effective with the addition of powerful cleansing and mobilising agents like FX2 and HYPER-FLUSH, from Kamco. The intent is to restore systems with circulation and boiler sound problems (caused by sludge and corrosion deposits) to maximum operation. Power flushing in Hyde cleans away these deposits as well as the issues that they induce. When Should You Power Flush? Power flushing in Hyde, together with SYSTEM PRE-CLEAN, can also be a brilliant way to pre-commission clean new heating systems, to clear out surplus flux, swarf and other debris, and the grease and oil used to stop rusting of parts before use. It is prudent to power flush a heating system immediately before fitting a new boiler to an existing system to prevent possible problems in the future. Many systems are found to contain corrosion and sludge, even if no flow problems have yet shown themselves. Existing debris is often mobilised by alterations to the system/piping and the elevated efficiency of the new boiler, and might then collect in the boiler heat exchanger, leading to loud operation, decreased efficiency and, in severe circumstances, malfunction of the boiler. The high efficiency and compactness of modern-day boilers, developed to minimise fuel costs and pollution, means that they’re more susceptible to problems caused by particles in the system water whcih makes power flushing in Hyde prior to a new installation a very worthwhile investment. At A F Home Improvements Ltd, we’re identified as leading providers of power flushing in Hyde, and rightly so. 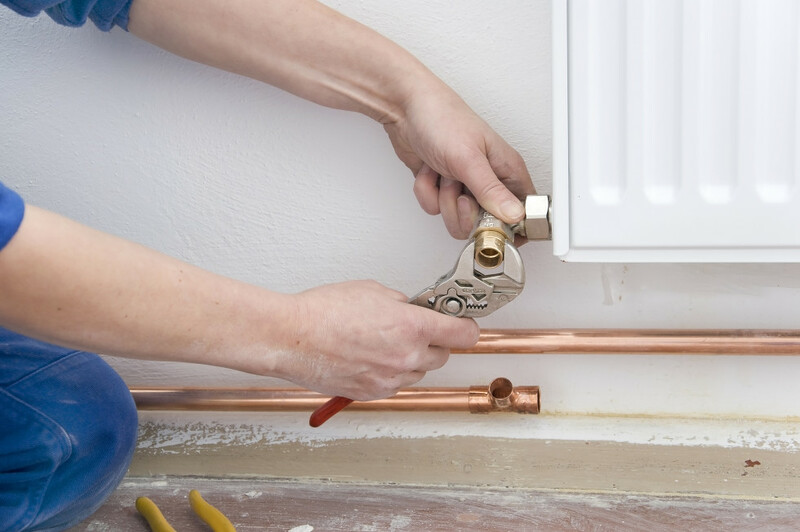 As a family business trading for over 10 years, we offer you our expertise and skills when it comes to every aspect of central heating, boilers and plumbing. To discuss your specific needs with an experienced heating engineer, please contact us today.